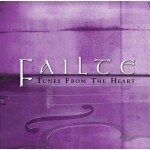 Tunes From the Heart is the fourth CD produced for the Failte series by The Celtic Music Centre. This compilation CD is made up of twelve tracks and features many of the Island’s great performers and accompanists. Once again these artists were called upon and willingly offered to donate a track from their previous recordings for this project. Our musicians are passionate about their music and do play from the heart as you will hear on this disc. The download is a zip file containing all 12 tracks in high-quality 320kbps MP3 format. 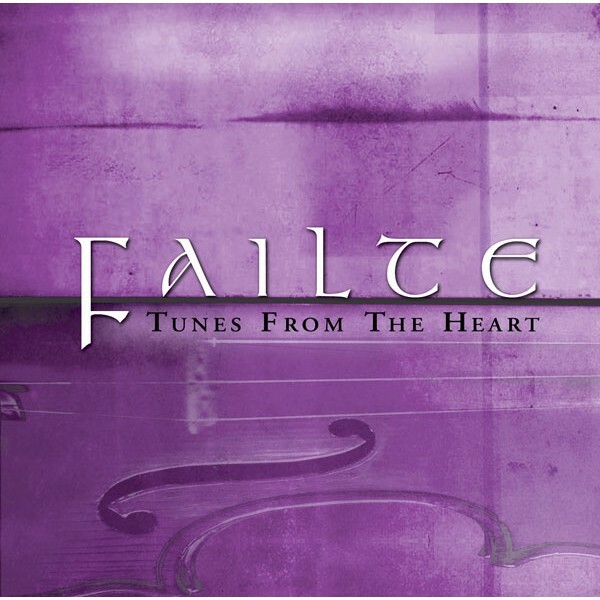 Released: June 2011Presented by The Celtic Music Centre. Tunes From the Heart is the fourth CD produced for the Failte series by The Celtic Music..